Relax King: Relax king is an Anti-inflammatory muscular-skeletal Pain Reliever. 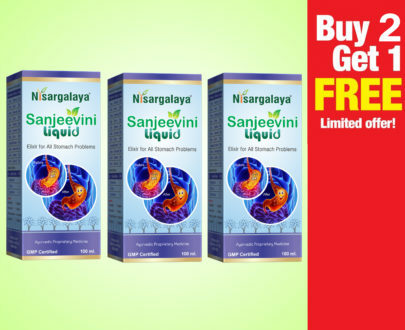 A time tested potent Ayurvedic herbal pain reliever oil with anti-inflammatory, Analgesic properties, Anti-rheumatic, Muscle relaxant properties keeps joint movements free for active life. 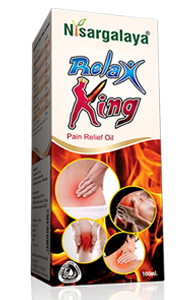 Relax King relieves sprain and muscular spasm thereby gives quick relief. Relax King nourishes the joint, prevents the degeneration and helps to repair the damage by increasing blood circulation. 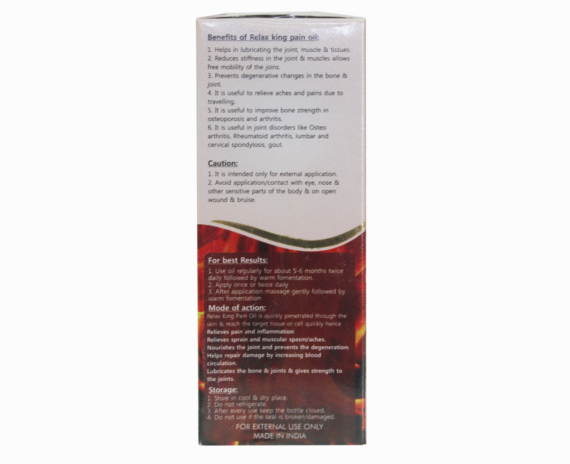 Relax King lubricates the bone/muscle, joints and gives strength to the joints. 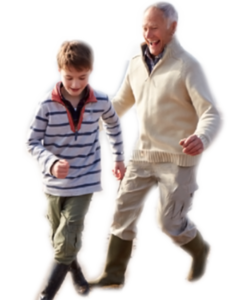 Relax King is recommended in the treatment of osteoarthritis, rheumatoid arthritis, joint pain, Back Pain, spondylitis, Sciatica, Sprain and other body pain. 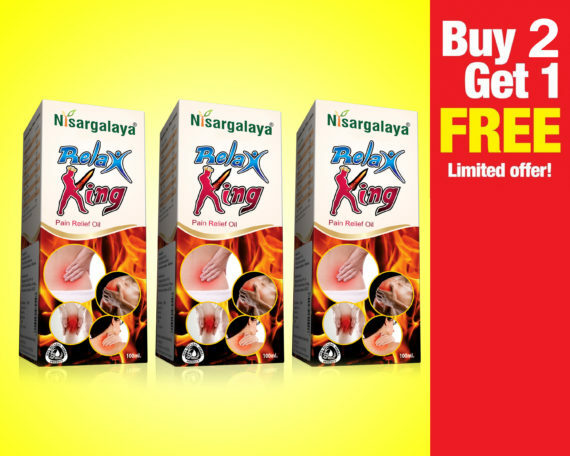 Use Relax King regularly for about 5-6 months depending on the severity of the pain twice daily and followed by warm fomentation. Sufficient quantity of Relax King oil is to be applied over the affected part followed with gentle massage and fomentation. 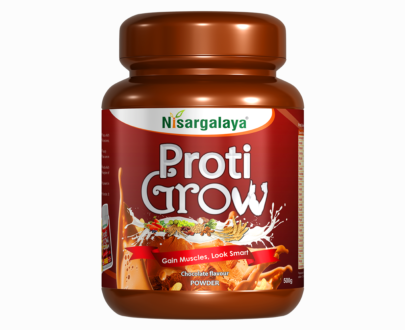 Guggulu: It balances vata in the joints, nerves, and muscles. 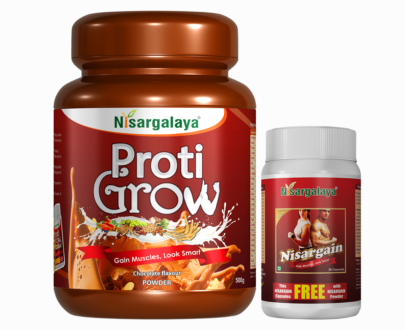 It is a powerful detoxifying and rejuvenating combination that has a special affinity for the musculoskeletal system. Shallaki: Treats of osteoarthritis and muscular pains. 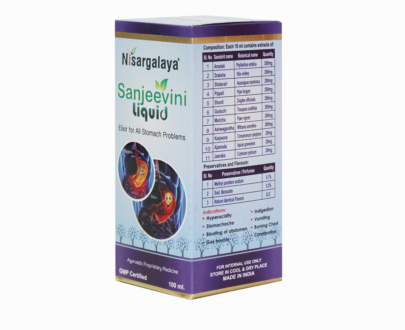 Nirgundi: A muscle relaxant, pain reliever, anti-mosquito, anti-anxiety, anti-asthma. Rasna: Treat Vata disorders and rheumatoid arthritis. Dashamula: It has potent anti-inflammatory, antioxidant and moderate analgesic actions. Brutruni Oil: As an antiseptic to clean and treat wounds. 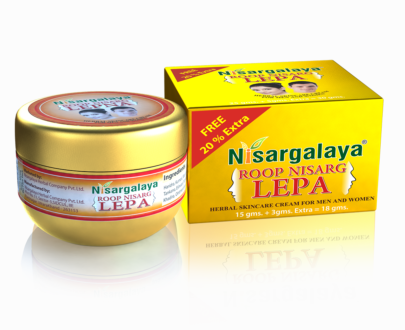 Nilgiri Oil: Relives pain. Treats muscle and joint pain linked to strains and sprains, arthritis, bruising, and backache. Pudina Oil: Gives a cooling sensation and has a calming effect on the body. 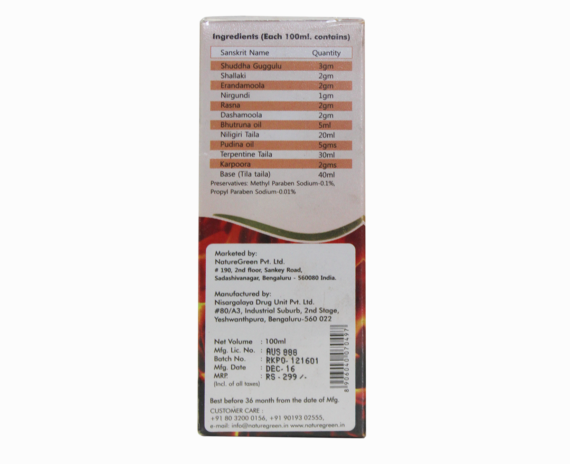 Turpentine Oil: Turpentine oil is applied to the skin for joint pain, muscle pain, nerve pain, and Toothaches.